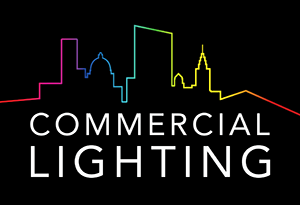 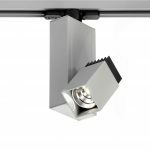 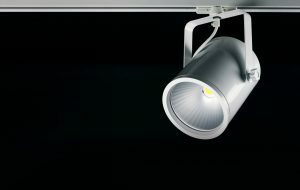 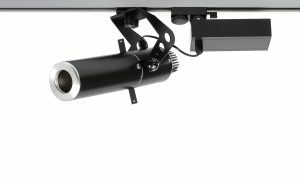 Updated to the very latest Tridonic LES10 LED modules, this highly successful spotlight range now offers even higher efficiency with enhanced performance and particularly low energy consumption, and now with choice of body styles. 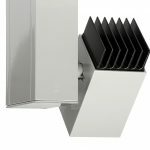 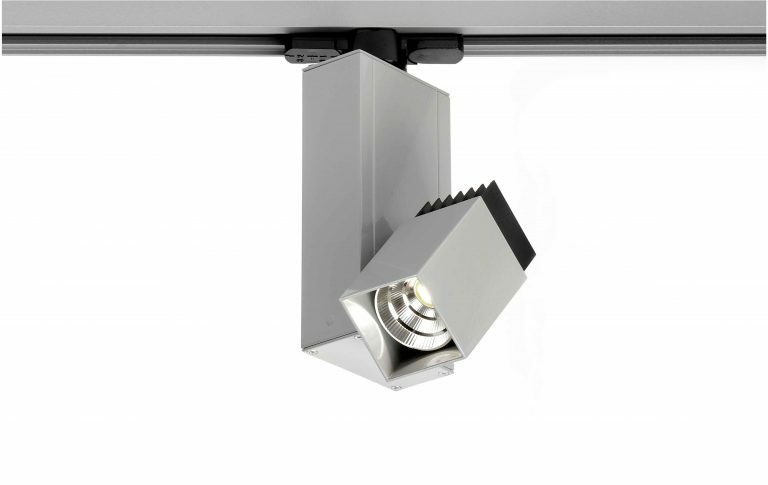 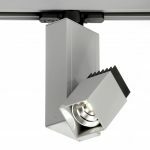 Manufactured in our own Hampshire factory to exacting standards, this Square Vertical Spotlight range uses high quality extruded aluminium profile with machined heatsink for optimum heat dissipation and longevity. 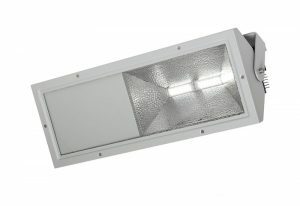 Integral high performance LED driver fitted as standard. 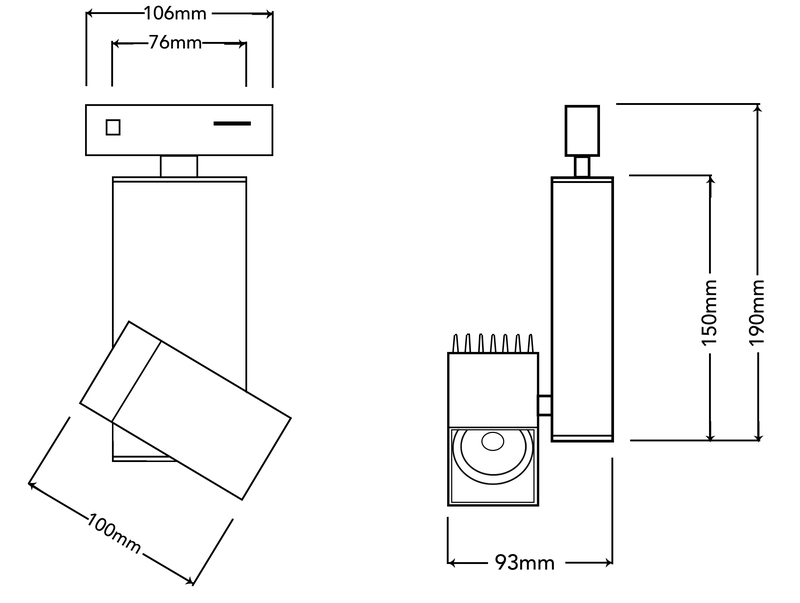 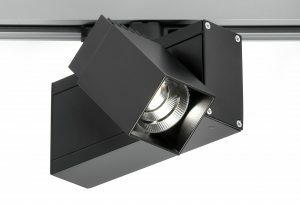 Available with 3-circuit track adaptor or ceiling plate. 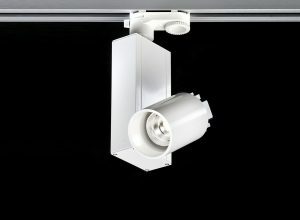 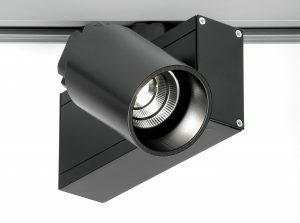 Also available with optional built in dimming control making it an ideal choice for museums, galleries etc. 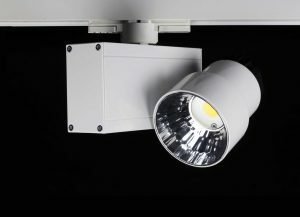 Standard colours include black, white and silver, with other BS/RAL colours available to order.